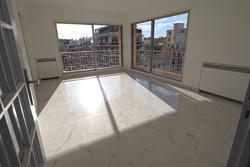 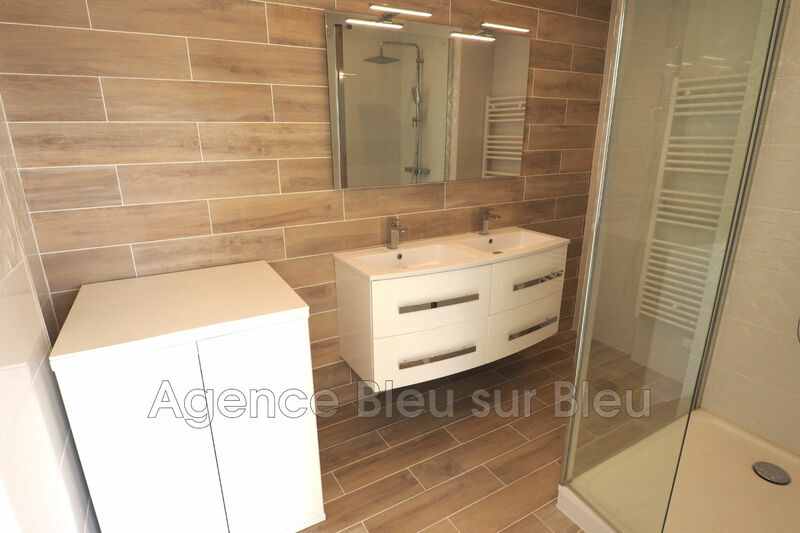 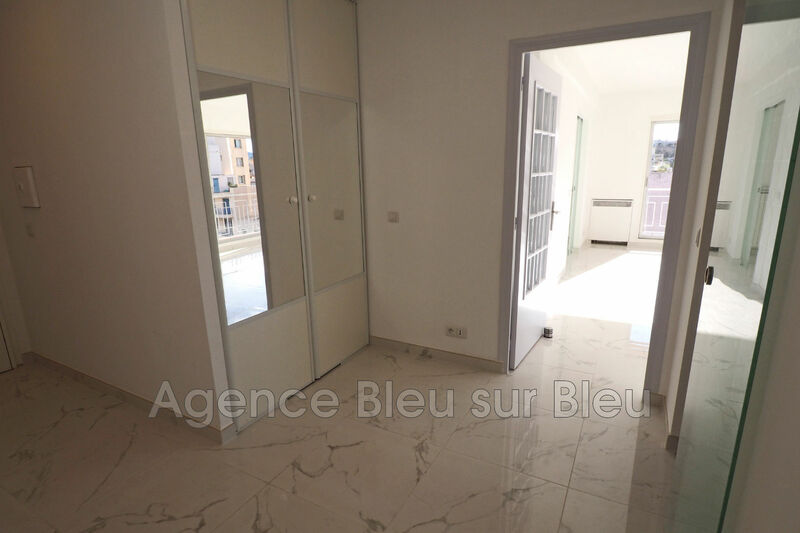 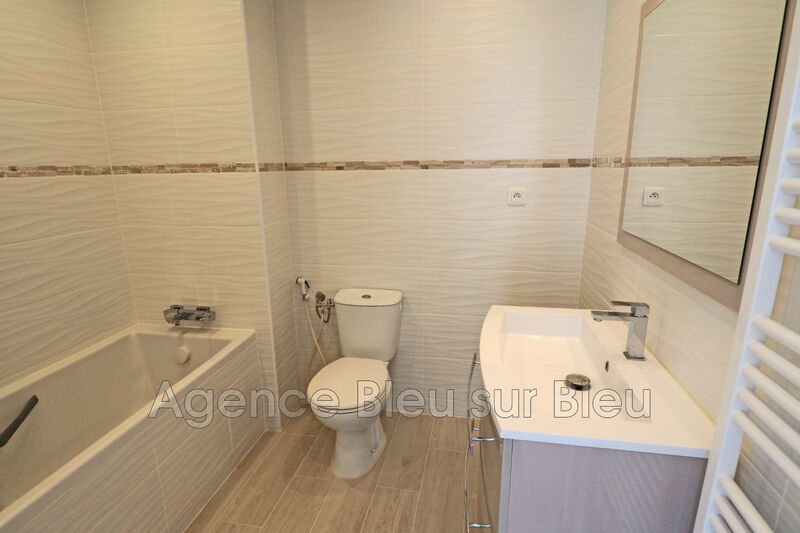 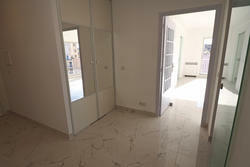 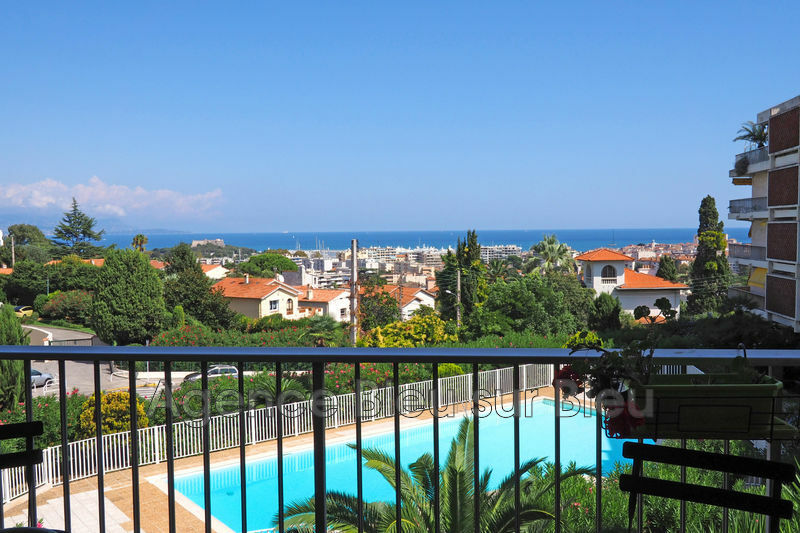 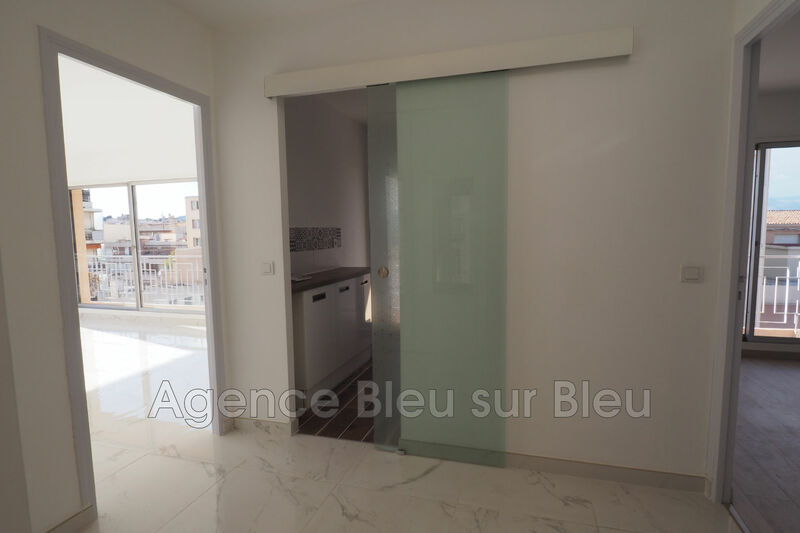 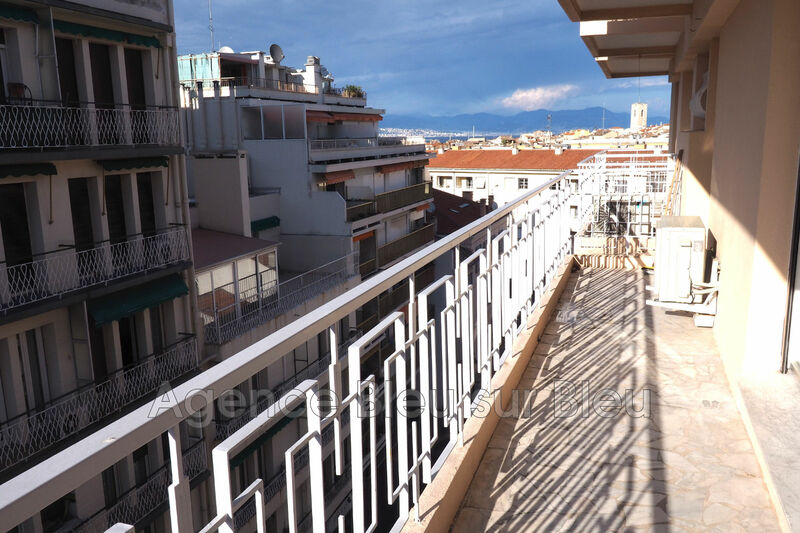 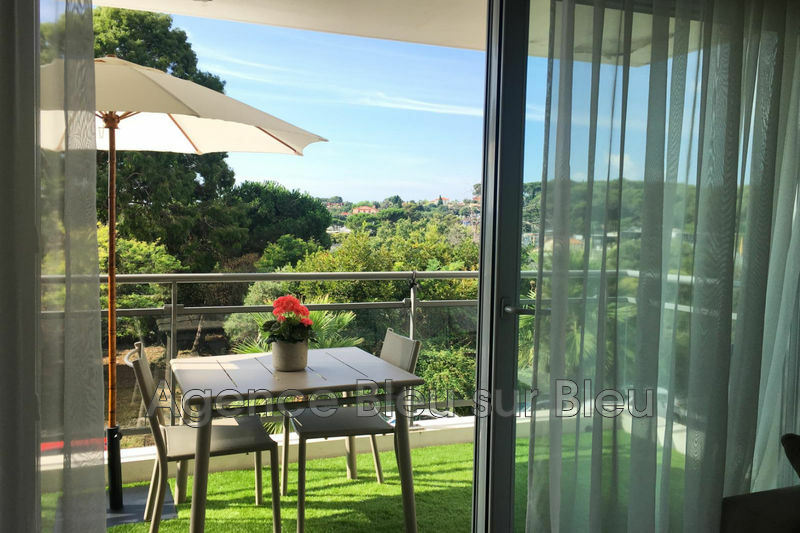 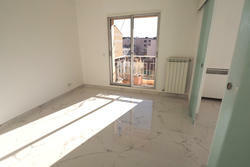 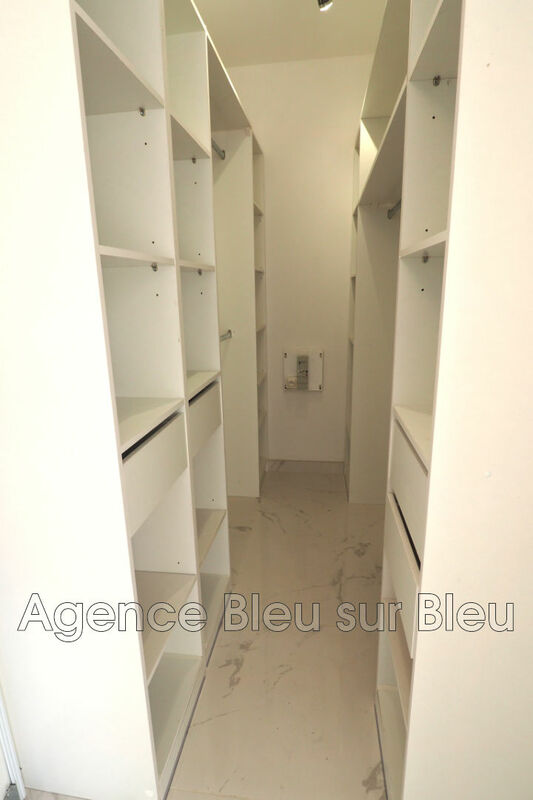 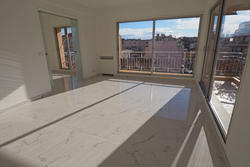 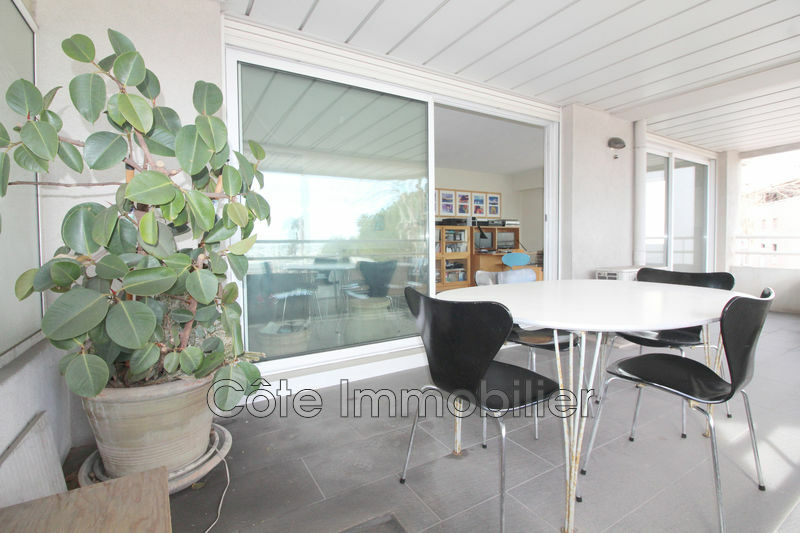 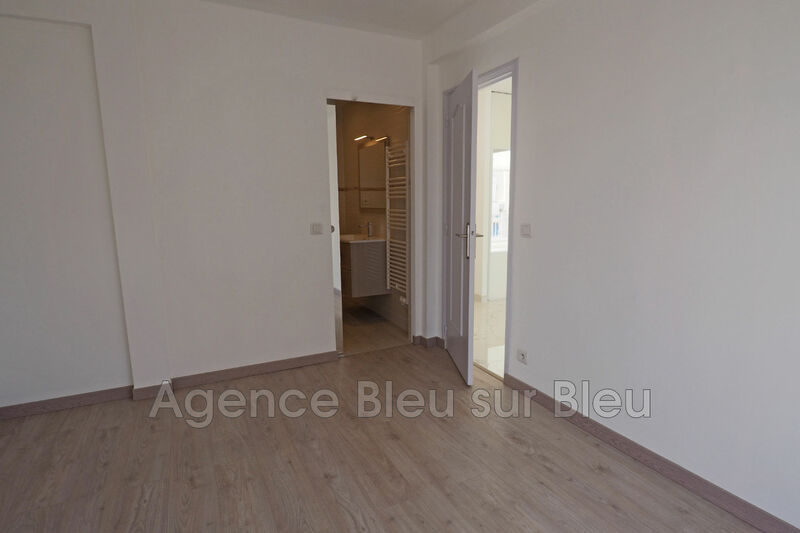 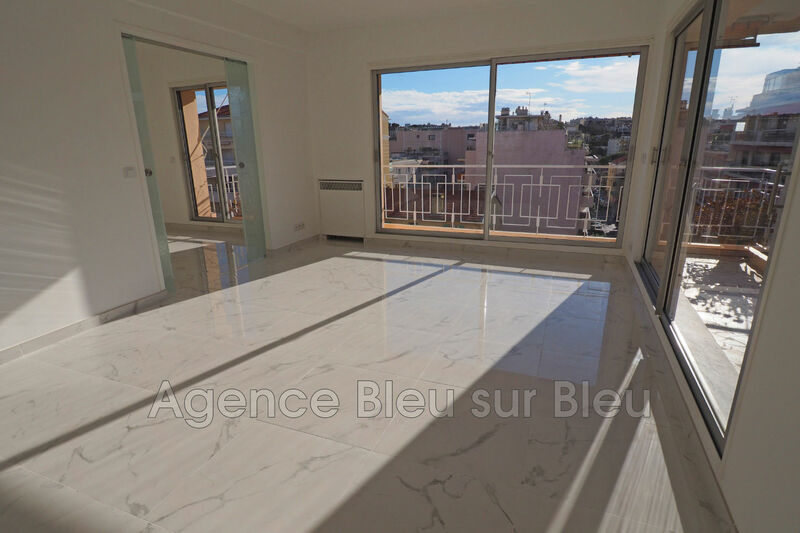 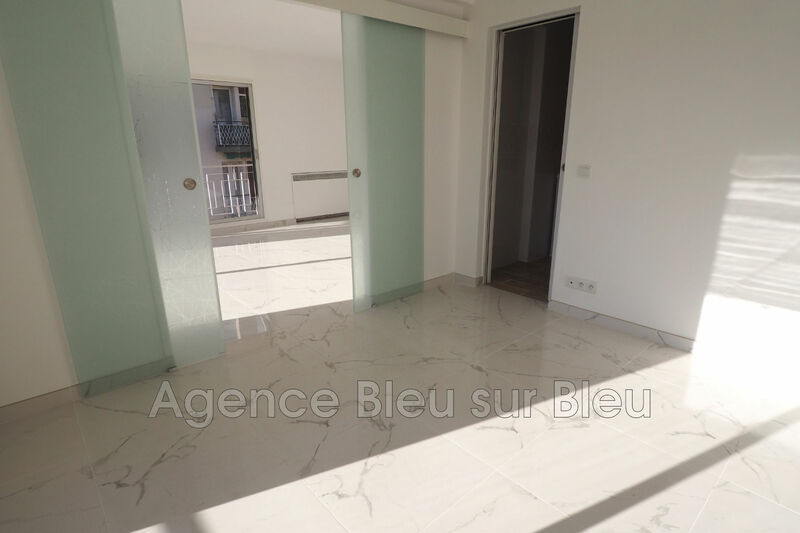 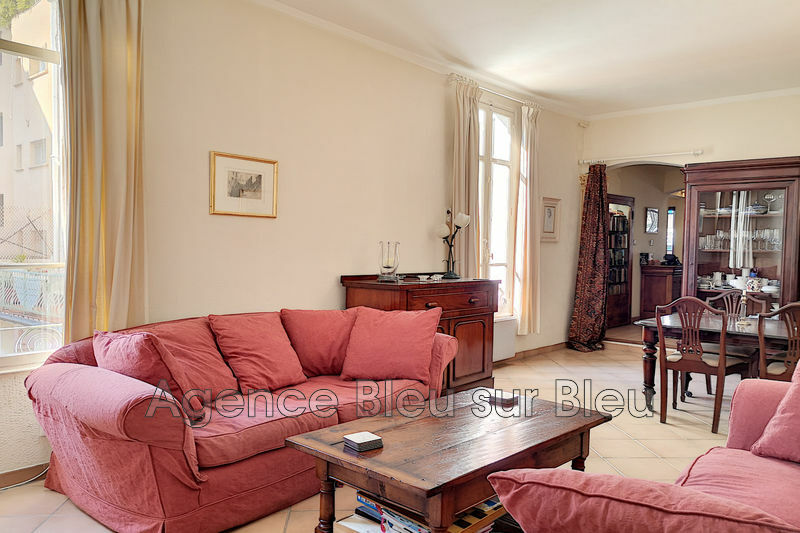 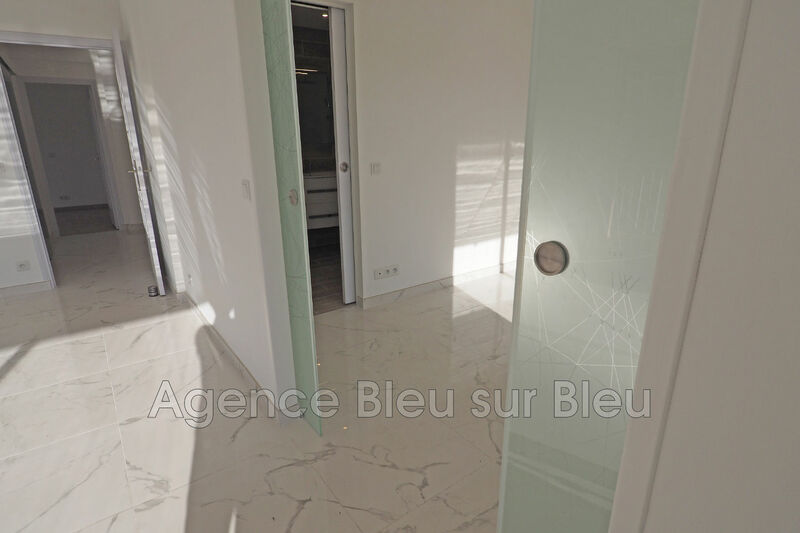 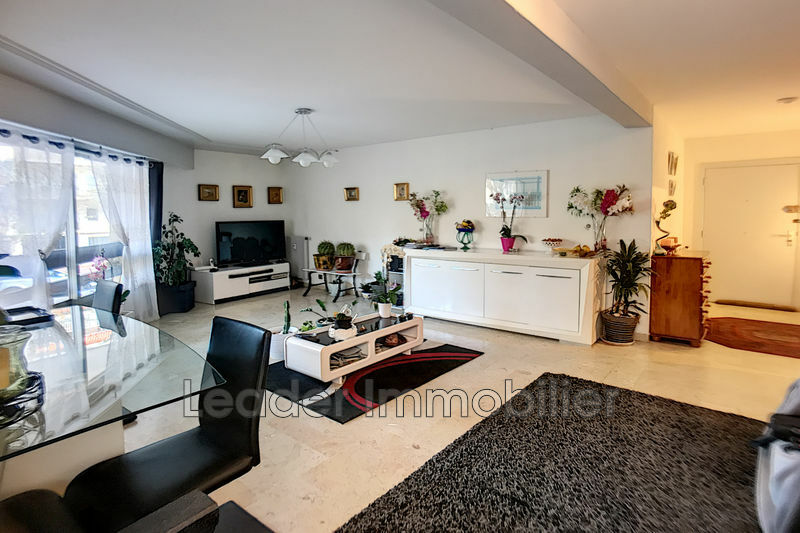 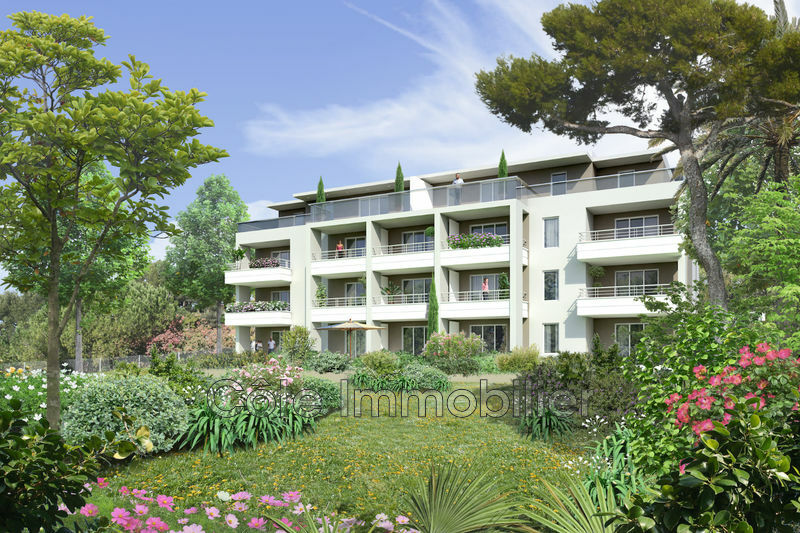 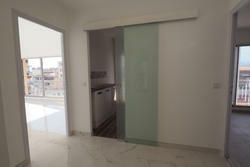 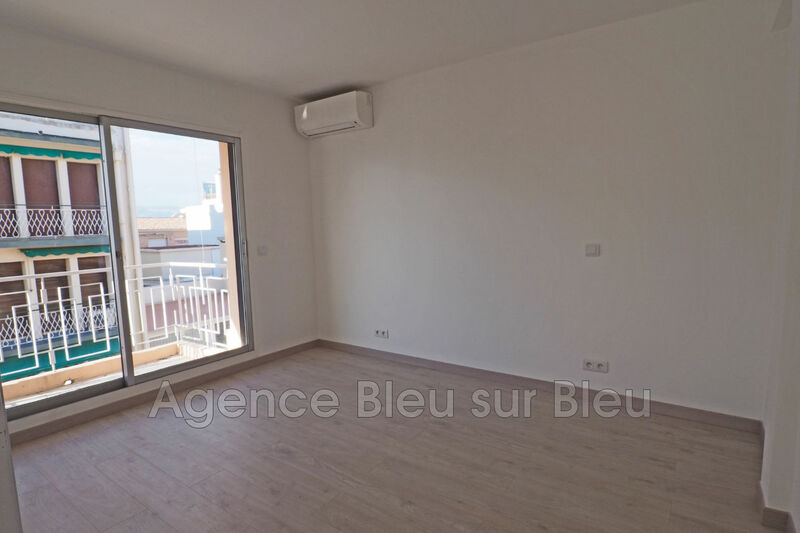 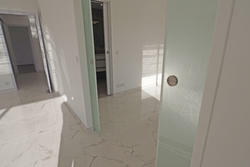 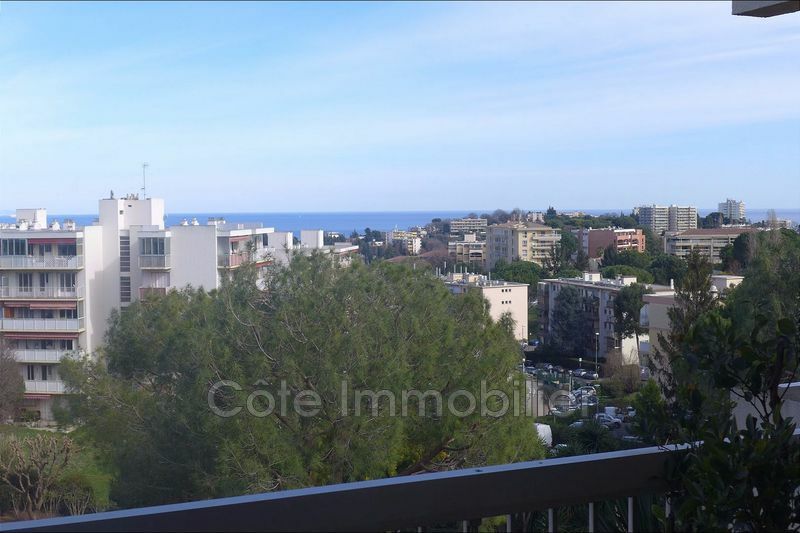 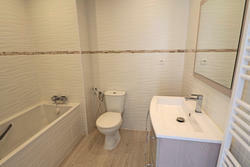 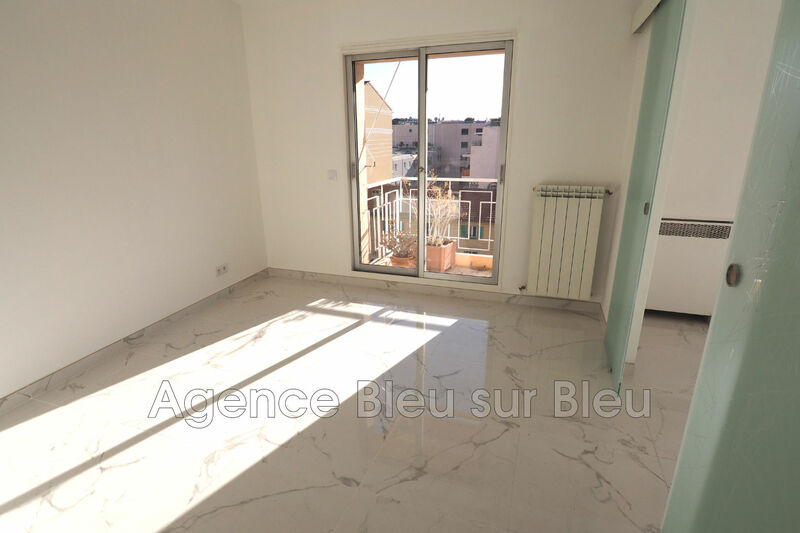 Very nice renovation for this very sunny 2 bedroom, in high floor of a beautiful building of the boulevard. 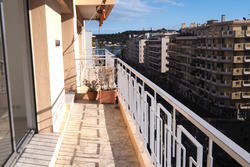 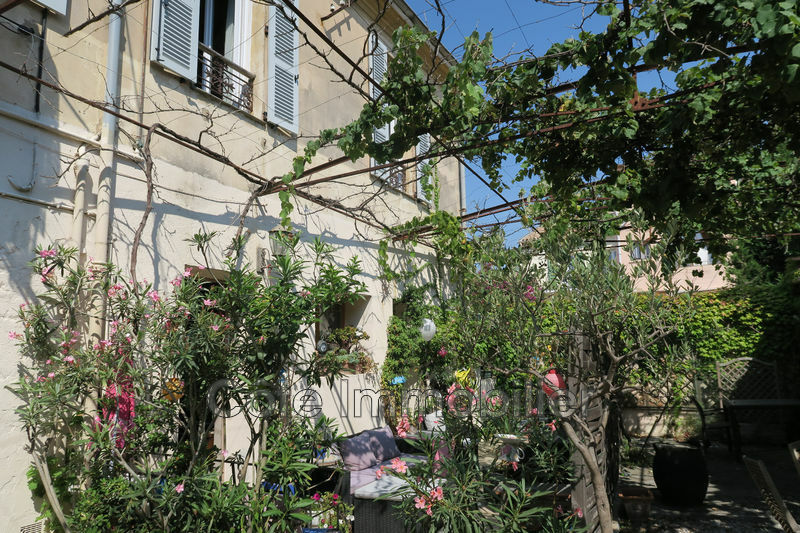 The corner living room opens onto a balcony with a view to the old town on one side and to the sea on the other one. 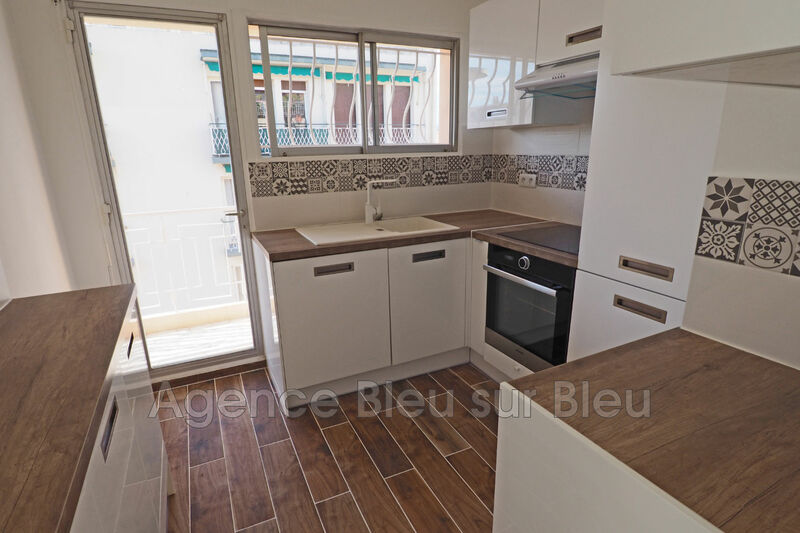 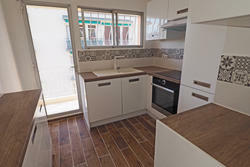 The apartment has a beautiful kitchen, 2 bedrooms each with their bathroom, a dressing room and a separate toilet. 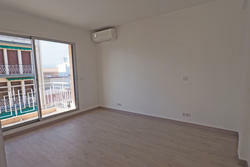 It is equipped with air conditioning and the shutters are motorized. 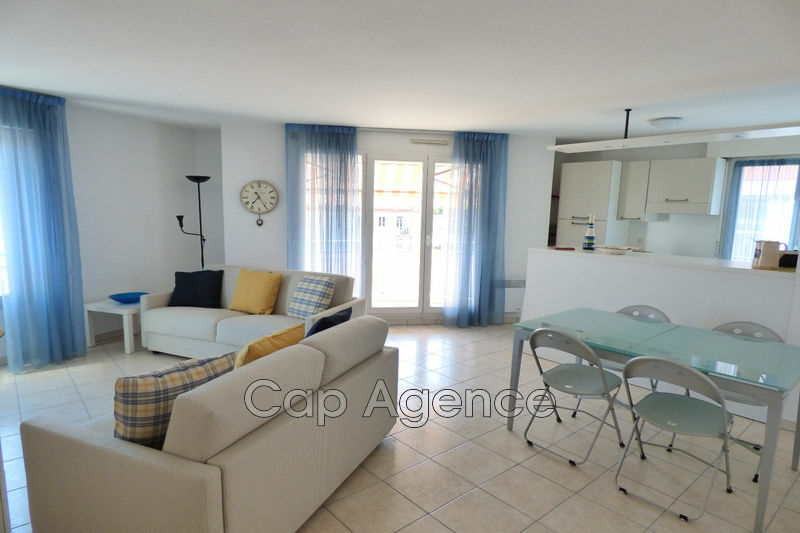 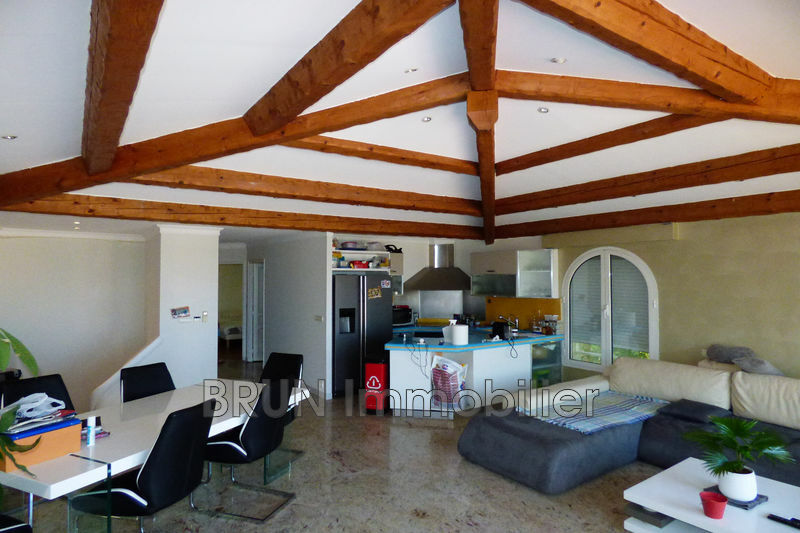 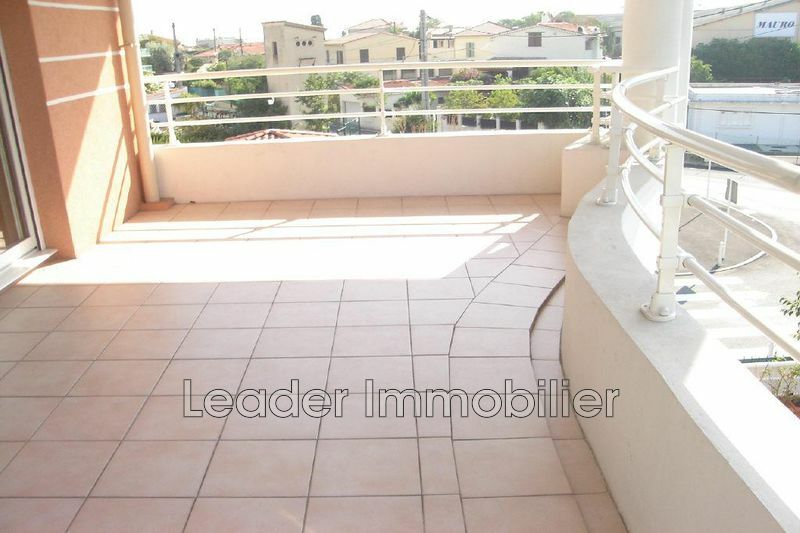 A beautiful apartment, very well located!